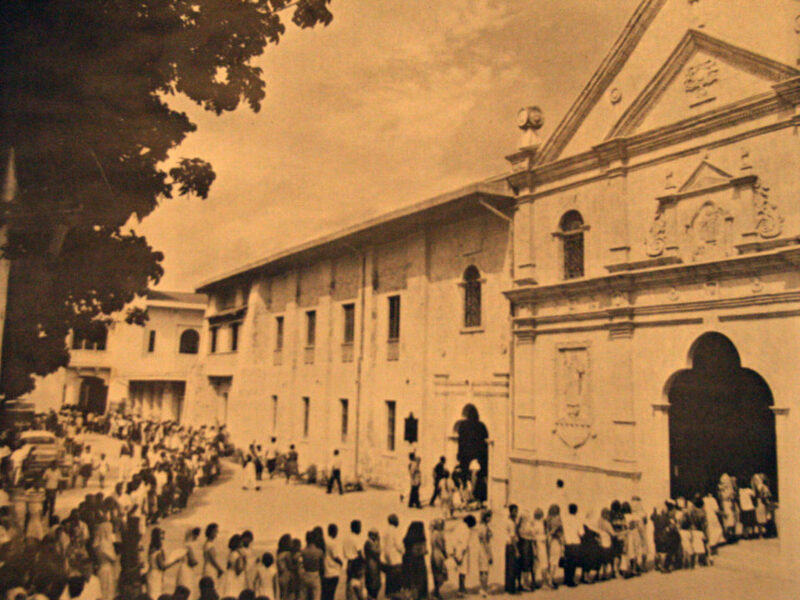 De Gracia narrated how, in the morning of September 3 of the same year, he hurriedly left the church of San Agustin (now the Basilica) and rushed to join his ship at the port. Much to his dismay, however, the Barcelona had already left for Manila, and was already at some distance from the pier. Then a boy approached him and spoke to him in fluent Spanish, just like a native speaker, and told him, “I know which ship you are going. 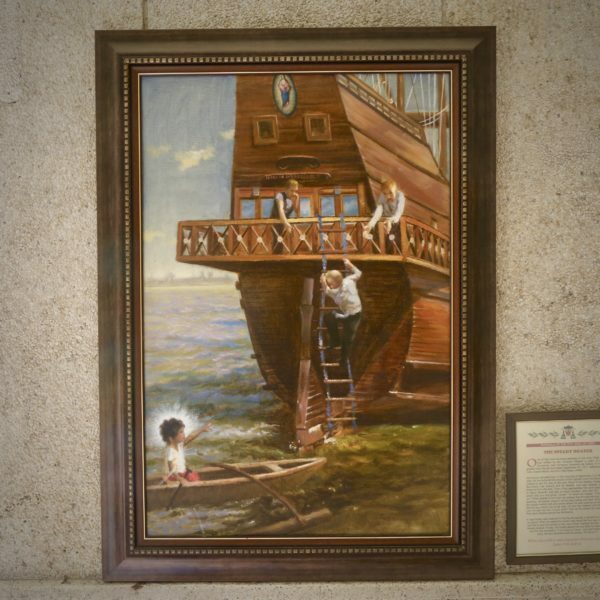 Come!” To which he replied, “Then, let us go!” While seated in the boat, he noticed that though the boy was not paddling, the baroto (dugout canoe) was sailing very fast. 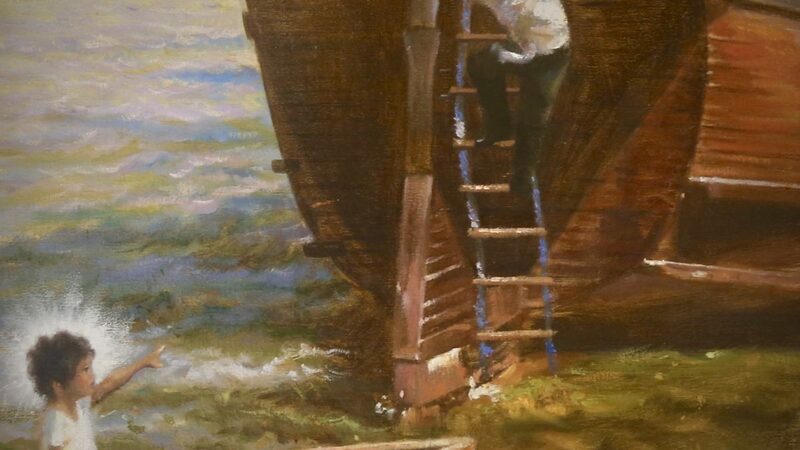 He turned to the boater behind him and asked where he was heading as he did not tell the boy which one is his ship, but the boy instead told him, “Can you not see the fore of your ship?” And as he turned his head back, they were already beside the Barcelona. A rope ladder was lowered for him by his equally surprised co-workers on board. 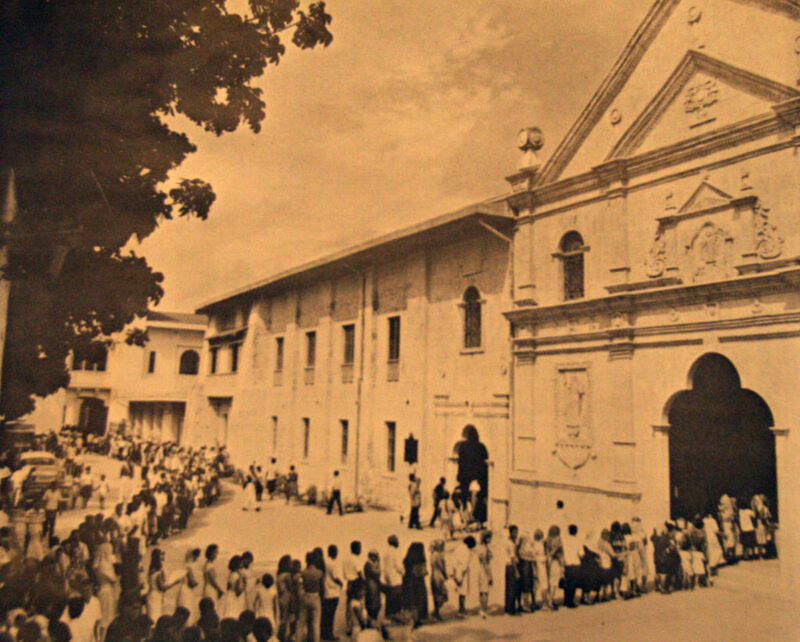 When he asked his boater how much the fare was, the boy told him to give the money to the nuns of the Hospicio de San Jose in Manila instead. Finally, De Gracia asked the boy what his name was, and the boy answered. “I am Jesus of Cebu”, and right before his eyes, the boy vanished with his baroto. 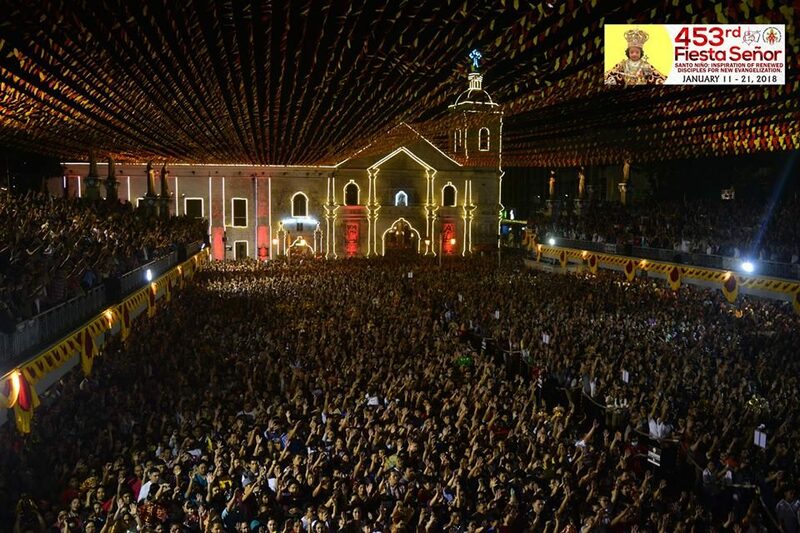 Pit Senyor!! !